Thank you for appearing and blessing us with your association. Although little, your instruction and association have both made major impacts on my spiritual life. 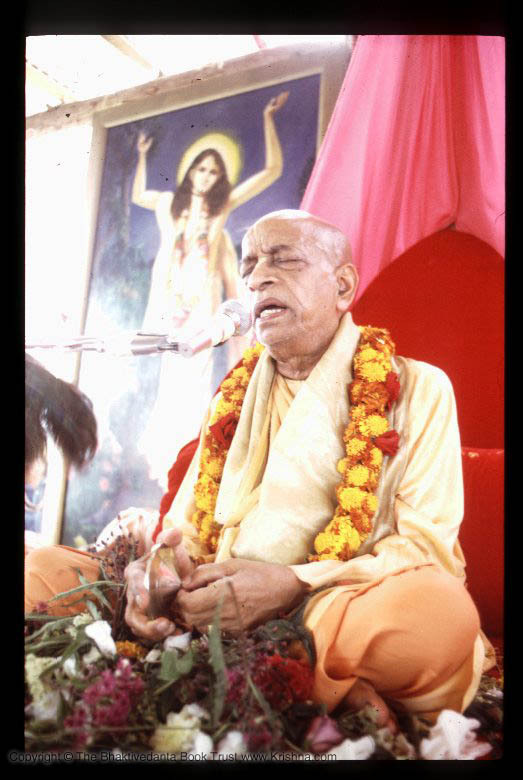 All glories to Srila Prahladananda Swami Maharaja! and we all seek your blessings.